"Investment in knowledge always bring the most income"
"Science is the art of asking questions so that they could obtain precise answers"
The NGO expert Center Almaty Management University under the guidance of Otarbaevoy Bakhytnur Zeynulayevnoi became the winner in the nomination "Knowledge is power". December 3, 2014 in Almaty in the building Fund of the First President of the Republic of Kazakhstan took place the ceremony of awarding the laureates of the competition "Orleu-2014" in nomination "Best social partner" among state and public organizations, business structures and mass media of Almaty. 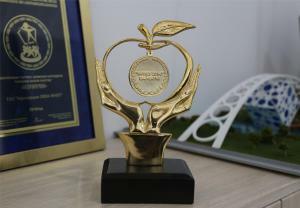 The NGO expert Center Almaty Management University under the guidance of Otarbaevoy Bakhytnur Sadulaevoj became the winner in the nomination "Knowledge is power". The organizers OF "Information resource center" with support of management of internal policy of Almaty and the Fund of the First President of the Republic of Kazakhstan – Leader of Nation. The goals and objectives of the Almaty annual city contest "Orleu", identify and promote the leaders in the field of social partnership among NGOs, government and business sectors, mass media; encouraging NGOs to professional growth, enhancing social partnership and civil society development; increased ability to inform the population of Almaty on the third sector; the coalition of NGOs, state structures, business structures, mass media in solving social problems. 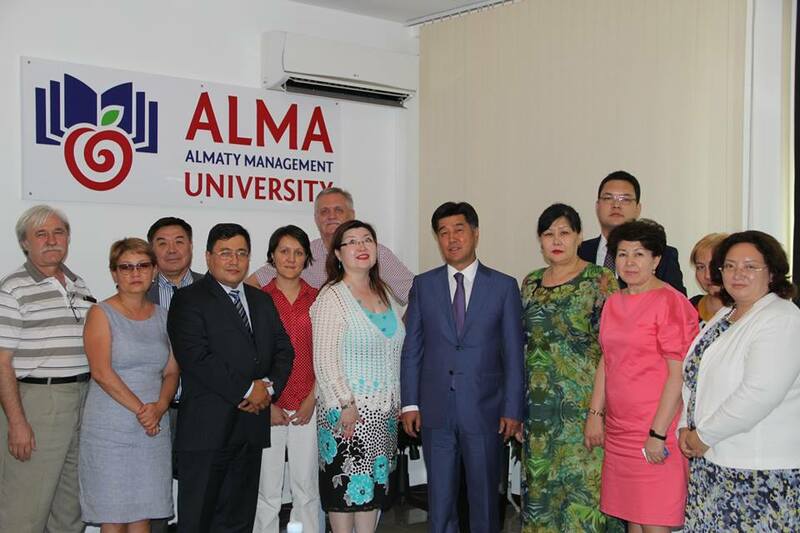 In Almaty is the highest in the Republic the number of NGOs that implement social projects in education, health, youth policy, ecology, science and culture, gender and social protection, advocacy and assistance to people with disabilities. The contest "Orleu", very important for the development of social partnership, as the best notes, distributes "breakthrough" experience helps improve the quality of civil society. The contest promotes the establishment of creative, business and social contacts, clearly and visibly shows what you have achieved, representatives of our civil society, determines the further guidance. 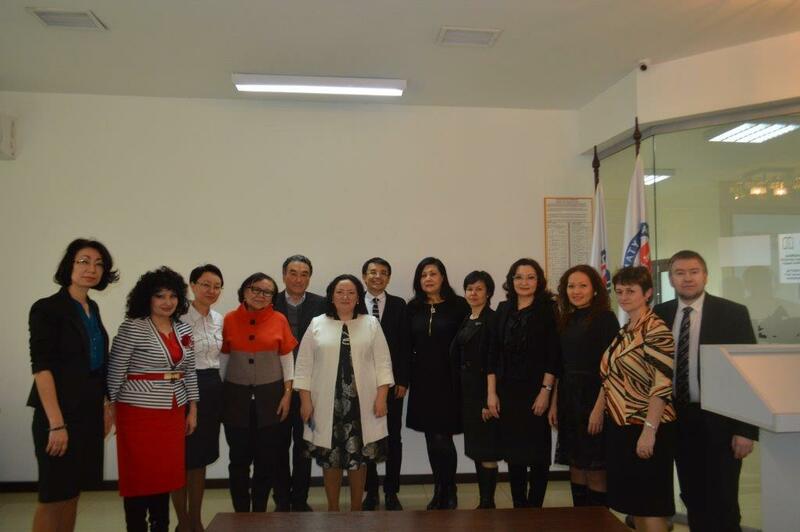 4 March 2015 passed master's thesis, students of the first graduation of the MBA program "Management in education". Congratulations to our MBA graduates with successful graduation.